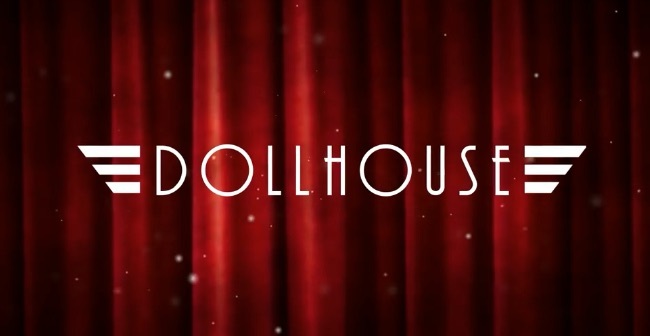 As we mentioned during the closed Beta sign up, Dollhouse is a tense single-player and multiplayer horror game that allows you to see through the eyes of the one that is stalking you. In the single-player mode you take on the role of a detective who has to avoid freaky monsters while trying to piece together memories of her past. In the multiplayer mode you’ll be able to choose from one of 14 different characters and stealthily stalk your way around procedurally generated maps as each player is tasked with eliminating a different target. As you progress you’ll be able to upgrade your character with 40+ unique abilities to fit to your play style. It’s an impressive game with a great film noir aesthetic and the ability to see through the eyes of your pursuer should add a unique dynamic to the cat and mouse horror gameplay. The Dollhouse open Beta weekend starts at 1pm CEST on the 12th of April (tomorrow) and runs until the 17th of April. You can get access to the game a whole 24 hours early though (1pm CEST today) by claiming one of the keys in the giveaway widget below. To claim your key just carry out any three actions in the giveaway widget below and your key will appear instantly.